I was in Southern California a week ago and finally got to visit Melody of My Sweet and Saucy. Well, that was her blog name back before she became a superstar cake decorating, bakery owning machine. Now she has two Sweet and Saucy Shops and she’s in the construction stage of a third. Hi Melody. You are a doll. I first “met” Melody when she would leave sweet comments here on the blog way back in the beginning and it’s been a blast watching all of her success. 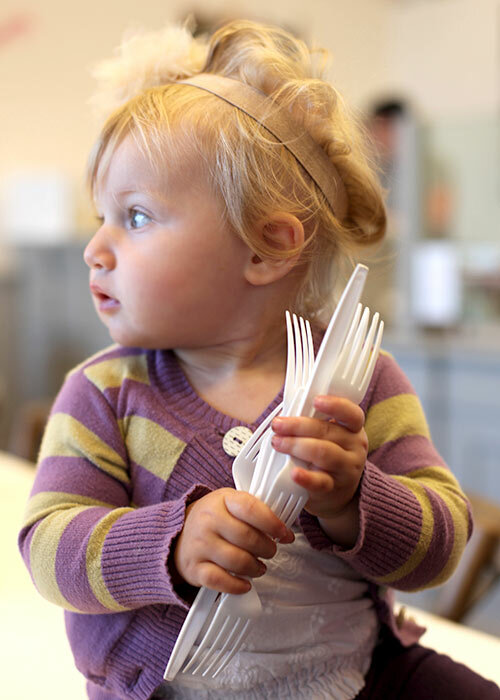 She’s super-talented and so is her staff… including her sweet little helper Blake. And their wedding cake designs are just gorgeous, modern and sing Melody. But what I love most is her love for mini desserts. Little pies and mini tarts, macarons, cupcakes and cake pops, too. If you stop by, make sure you get a mini pie… Oh my. Get any flavor and have them warm it up for you. You won’t regret it. The S’mores cupcake shouldn’t be missed either. Heck, just get a whole plate of petite treats. We did. Thank you Melody. Yeah, I didn’t eat this all myself. I had help. Jenny of Picky Palate, Amanda of Kevin and Amanda and I went on a quick sweets tour to a few places in Jenny’s neck of the woods before we headed out to a food blogging conference. Prep work. Oh yeah, you can also rent or buy these beautiful cake stands from Melody’s shop. I wanted the whole table. 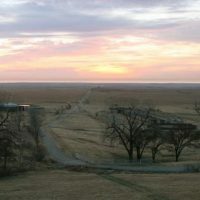 Not far from Melody is ‘lette. Here’s the sampler pack I picked up for a next day treat. I say sampler pack because it sounds less like I’m eating so many. They didn’t make it that long though before I had to dive in. 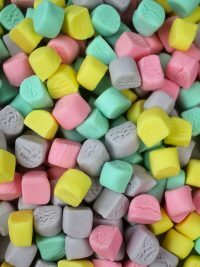 I’m always drawn to these little bites of perfection and their beautiful colors, but I haven’t found a flavor that beats out chocolate for me. Always my favorite. Jenny also took us to a little place called Wonderland. Such a perfect name for this sweet shop. So much eye candy. And tons of cupcake gifts. Ornaments, mugs, and yes bandaids. And what a cute curved cupcake case set atop a sparkling glittery floor. Magical. 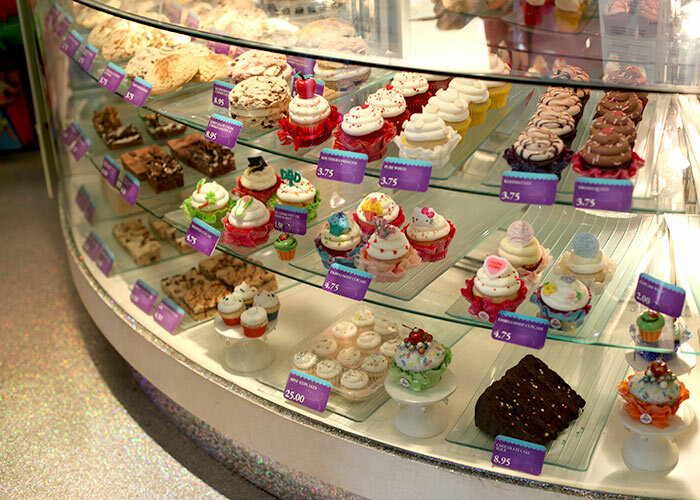 We didn’t pick up any cupcakes here though. Instead we had a couple of cookies. Just two. 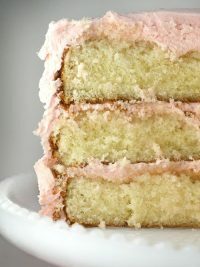 Sandwiched between a tiny bit of buttercream… Ummm… that they will warm up for you! And just for reference, I asked Amanda to hold it up for you. See … tiny. Like Big Mac tiny. Help. P.S. You can mix and match the cookies. We had Peanut Butter Chunk and Raspberry Dream. Yum! Truly Madly Sweetly. We stumbled on this cupcake shop by accident when we arrived for the conference. It was at a mall that we were “accidentally” shopping at with Maria of Two Peas and Their Pod ; ) and it was a sweet surprise. Great cupcakes. Great frosting. We decided the chocolate cupcakes were our faves. Go figure. That’s once we finally finished photographing them. And when I finished photographing them photographing them. We have a problem. A big sweet problem. Oh and next time I’m in Jenny’s area I want to try Sprinkles Ice Cream in Newport Beach or even the one in Beverly Hills. They have red velvet waffle cones. Oh yes they do! The Newport Beach location just opened, but the line was Ridiculous!!! Even for me. I’m also told I need to check out B. Candy and Confexion Cupcakes. Any other recommendations? Everything looks amazing! And now I want a cupcake. Ohhh I’m definitely going to check out Sweet & Saucy when I’m home this June! 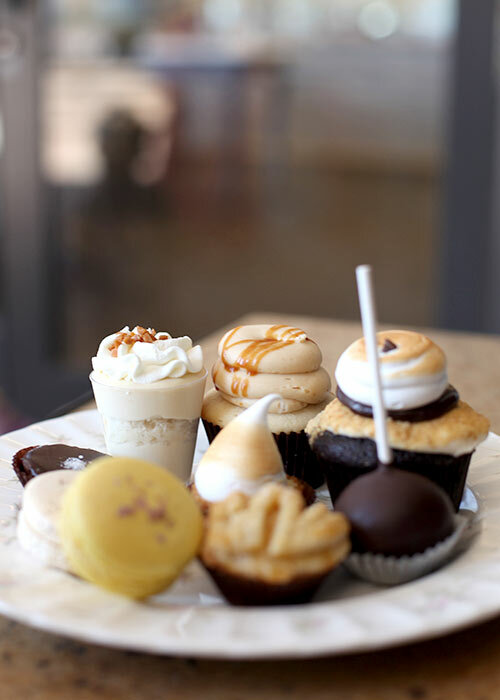 Oh my, I will have to visit ALL of these fantastic shops the next time I’ve visiting home in Orange County, CA :) Cute little desserts are the best! You make me want to move to America RIGHT now! Thank you for sharing your trip to So Cal. I live here and apparently don’t get out much. I only knew about ‘Lette, so I can’t wait to go to all the other places you visited! Thanks for the recommendations too! Wish I lived in America! The treats look at delish over there! I love in New Zealand, so I haven’t heard of lots of stuff that you use for your delicious treats! Heck, I only heard about Candy Melts through your blog! How do you find such places! So magical. I don’t think I would be able to tear myself away. 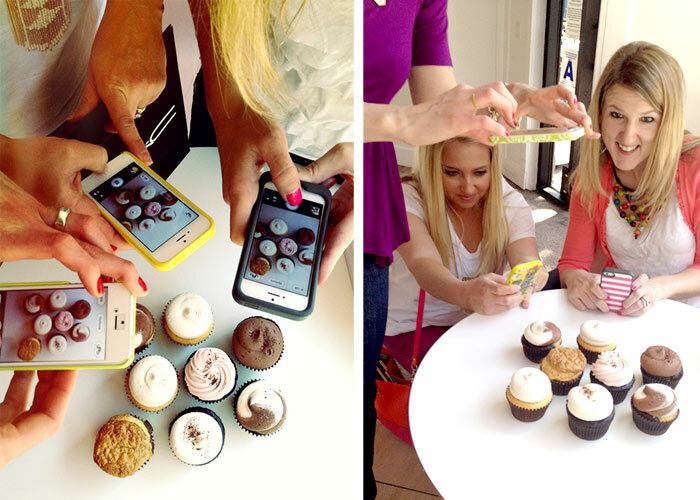 Being a cake girl, those cupcakes you were photographing them photographing are so tempting! I’m glad you enjoyed your trip to SoCal!! We moved here about 3 years ago and LOVE ‘lette and Sweet &Saucy! DEFINITELY go to ConfeXion! They are by far the greatest cupcakes I have ever tasted, and believe me, I have tried a LOT. They are the sweetest people, too. It is not a very big store at all, but well worth it. If they have it, try the Margarita! Those look delicious, lucky you. 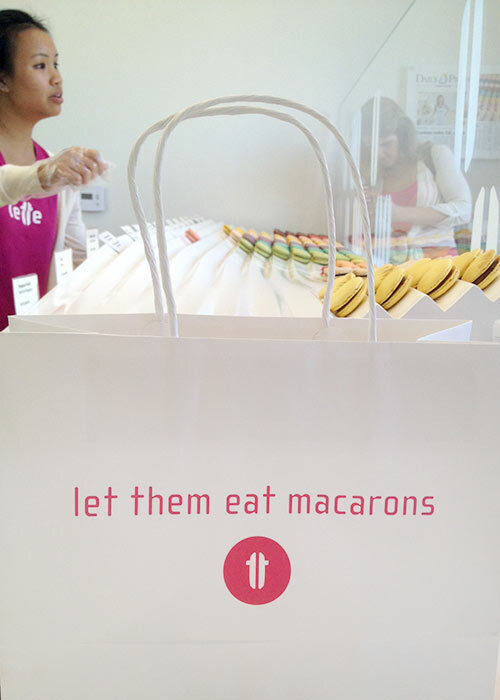 Just had my first ‘lette Macarons this weekend myself! Very good, but I think Bottega Louie’s are the best. I want a cupcake please. 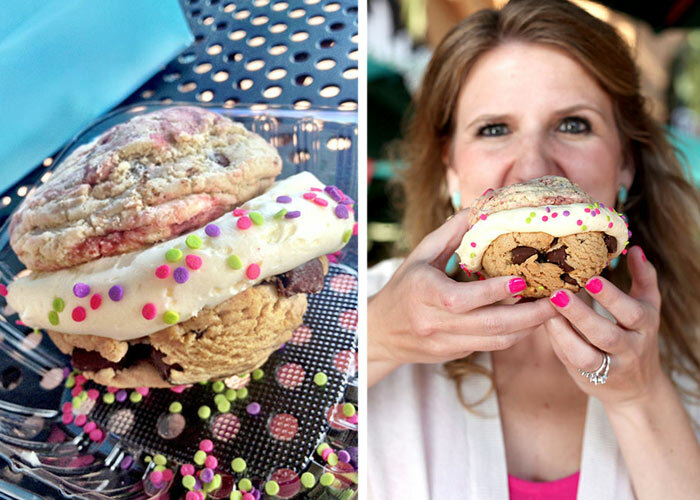 And yes, I would eat the cookie sandwich knowing full well it would give me a tummy ache. Thinking of you and hoping the numbers are well for you. We live in San Diego and love it. So glad you could spend some time with the girls and have some fun. I need to get myself out to California for a week long bakery tour! :0) All of these place look amazing. I guess I will have to settle for London… Still have a lot of places to hit, but would love a change of scenery! Thank you for sharing with all of us!! 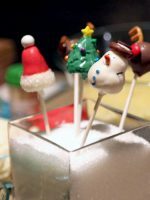 I’m on sugar overload just LOOKING at these photos! My daughter and I tried our hands at Macarons for the first time this weekend. Going to practice some more. Wonder if we can find any volunteers to be our tasters. There pasticceries are so lovely!!! You should definitely check out CakeGoodness in Valencia. It’s AMAZING!!! & the Owner, Melinda is such a doll!! Tell her Sandra sent you ;) xox ? That’s the thing about desserts…not only do they taste great, they are just such a treat to behold! 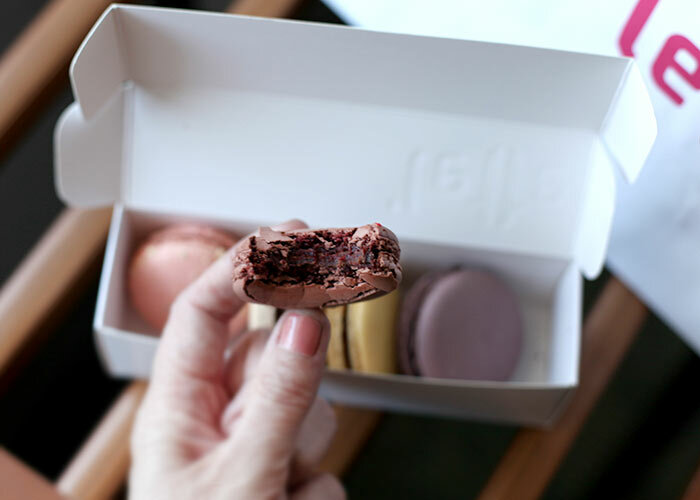 I love these gorgeous treats – they’re so beautifully presented! 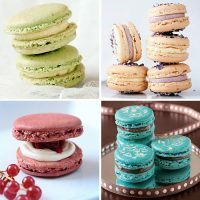 I especially have a soft spot for mini desserts and macarons! Oh my those look great. Loved the giant sandwich cookie :D that was funny-did you really eat it?? Hey, I’m glad you could make it here to SoCal! I live in San Diego County where there are n cupcake shops-boo! There used to be one that was really good called Casey’s Cupcakes. They have yummy cupcakes! See if you can find it, because they are good! Oh my goodness, I live right next to Truly Madly Sweetly and have to agree that their cupcakes are fabulous! 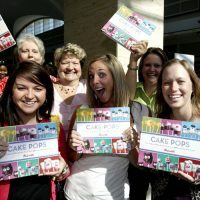 If I had only known that you were there, I would have run over with my Cake Pops cookbook for you to autograph! Also, I was fortunate enough to take some classes from Melody before she opened her shops. She is so talented and such a sweet person. I can’t wait to get over to one of her shops. I love when you share all the treats you find on your travels! It makes me want to play vacations just to retrace your steps! Also Bottega Louie in LA for delicious macarons and French pasteries. I was surprised to see you in So Cal. We go to Truly Madly Sweetly often. Love the look of those cookies with frosting in the middle, oh jeez! 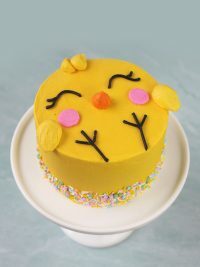 Wonderfully adorable and delicious! 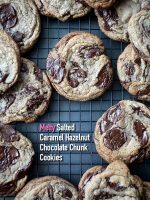 Can’t wait to get on the map and become a destination for the famed Bakerella! Sweet and Saucy and ‘lette are always favorites! I HIGHLY recommend Frosted Cupcakery (http://www.frostedcupcakery.com), the salted caramel high tops are the best I have ever had. 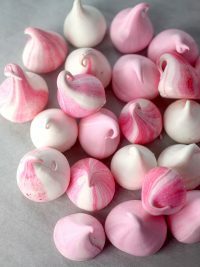 I also recommend Sweet! in Hollywood. 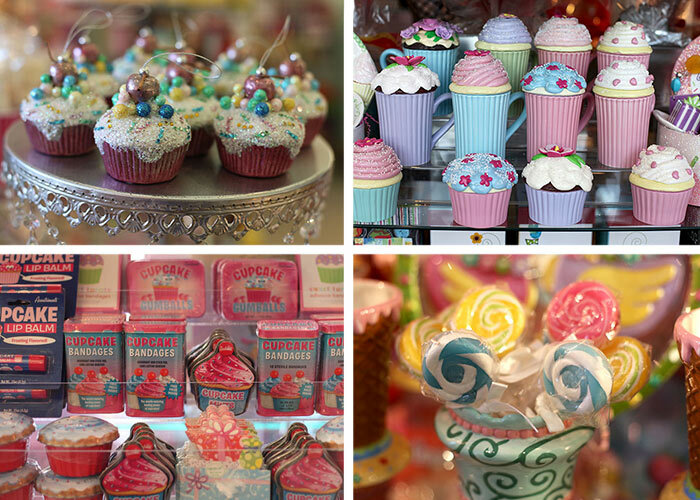 Sweet is a candy store unlike any other, it will fulfill every childhood dream! It is Wonka gone wild. The picture of the picture is hilarious! Now I’m craving something sweet…. uh oh. Oh my! You were in my neck o’ the woods! Except I’m closer to the Long Beach shop. I was so surprised, especially since a friend’s daughters work for Melody! Glad you had such a good time. 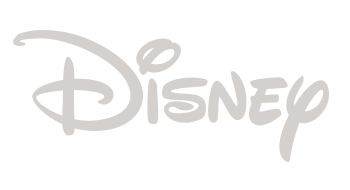 I just really want to work in a place like those! Hi bakerella! There is a great place where I live (nc) called SASS cupcakes. 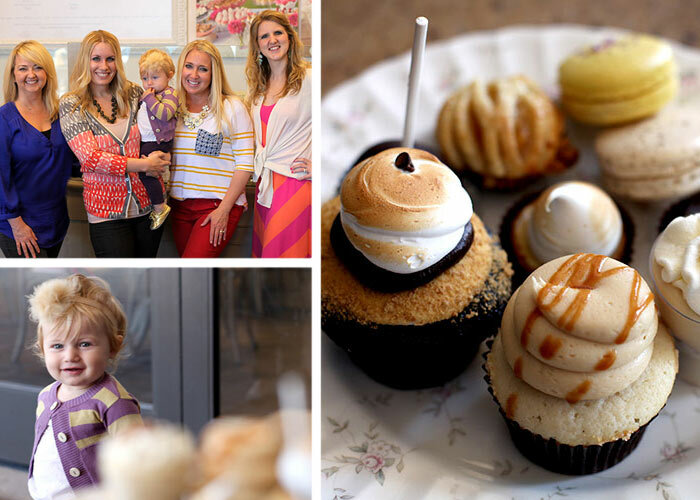 They have such good cupcakes and my favorite in their s’mores cupcake, which has a goey marshmallow middle! Yummy! We used to live in Temecula before that mall was all fancy. The in-laws and basically that whole side of the family still lives there so I guess we might have to make a stop at the cupcake place next time we hop up there for a visit from San Diego. Too bad we missed it when we were there this past weekend. Although, I did have birthday cake already that day (like that would really stop me). Oh my you were so close! Thank you for touring these, now I get to try them out with my lovely family. We’ll follow in your footsteps and try them out. Ohhhh please visit my bakery Sugar Blossom Bake Shop next time you are in Southern California! I would love to share some sweets and a cup of coffee with you! 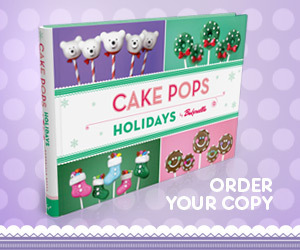 Ps love your new cake pop book…my book Beach Town Baking is coming out next year!! I highly recommend Susie Cakes in Newport Beach. Their cupcakes have a real homemade taste. Thank you for all these great recommendations! Now I can’t wait to try them all. 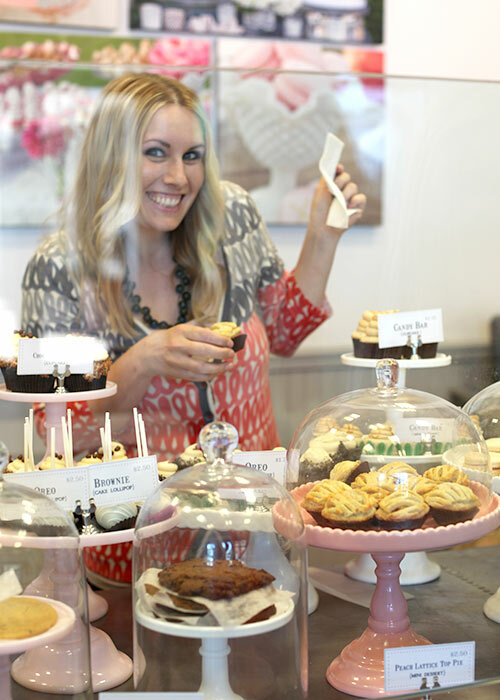 Please drop by my bakery Sugar Blossom Bake Shop next time you’re in So Cal! I’d love to share some sweets with you! p.s. love your cake pop book – my book Beach Town Baking is coming out next year! Wow!! So much eye candy in this post!! I’m going to look at this post over and over again. I wish I had your job! 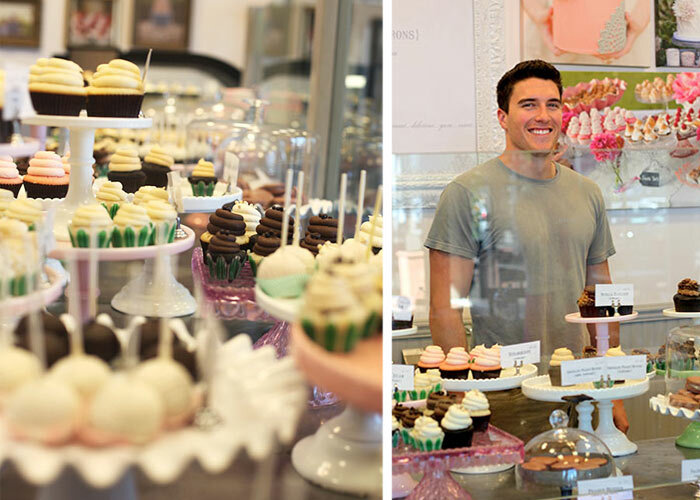 One day, I’m going to work, or better yet, own my own bakery… One can dream yes?? I really enjoyed this post. So much eye candy! I wish I worked, or even owned, my own little cute shop. One day! ….hopefully.  Thanks so much for fueling my dream… i intend on looking at this post over and over !! All of these pictures are making me hungry and all I have in the house is Chips Ahoy cookies. 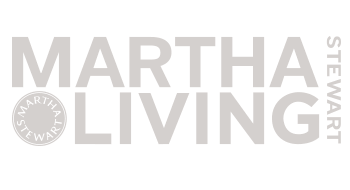 Thank You for sharing these great places with us. 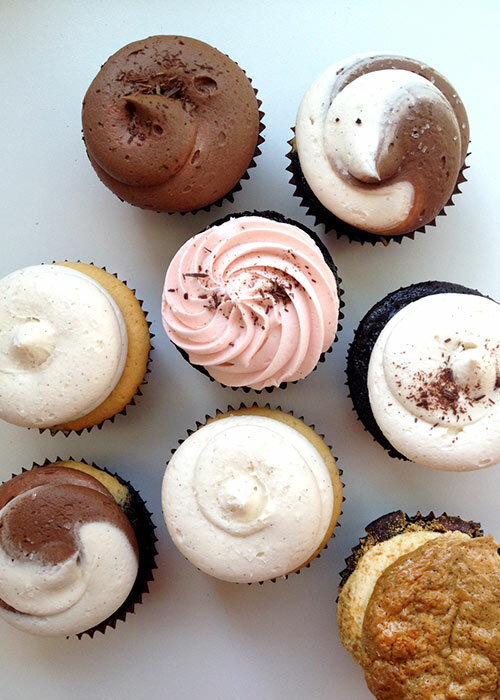 Frosted Cupcakery! There are a few locations, though I’ve only been to the original in Long Beach. 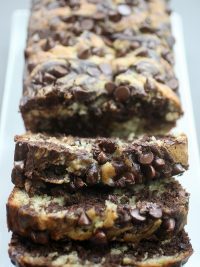 If you go around Halloween, they have orange chocolate chip with chocolate orange buttercream that’s to die for! Beautiful cake satnds and yummy looking macarons! My homeland!!! I’ve been following Sweet and Saucy for a long time…. SO good. 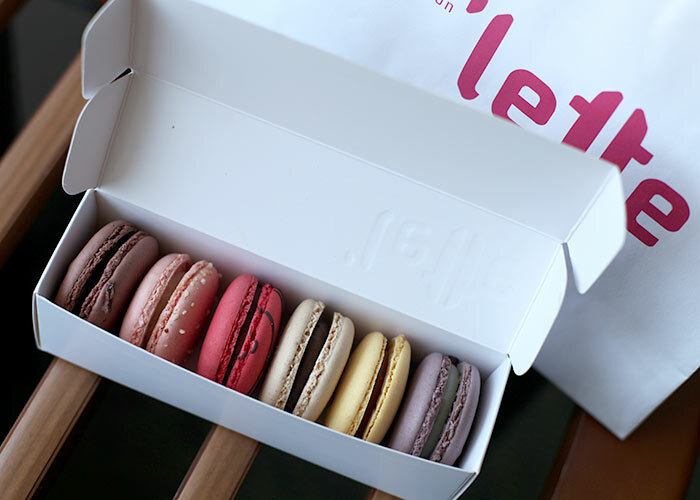 I need to to try ‘lette next visit (I’m in Montana now missing my fun food places). Sounds like they knew exactly where to take you. Next time, I need to join you, as these are my local spots too! 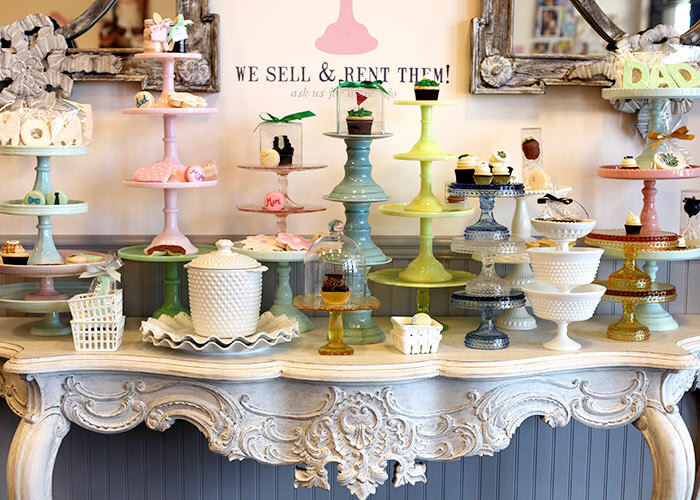 oh so beautiful cake stands, i want them all …. Hi I am Kerry from lollicakes bakeshop’s sister. Have you tried the Elizabethan bakery in encinitas just north of San Diego. Delicious! So interesting!  You’re blog is SO cute and pretty. I visited Sweet and Saucy last time you wrote about it since I live nearby. I wasn’t made to feel very welcome and there wasn’t much on display to see. I guess I hit them at a bad time. Maybe I’ll try them again next time we get Marri’s pizza (the best!) in the same location. Those macarons made me so hungry! 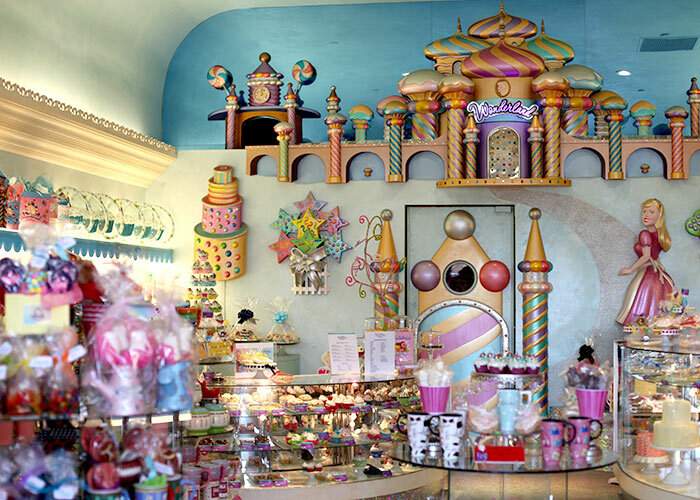 Oh my, it looks like confection wonderland there! I definitely will have to make a stop on our next trip to California. That mini dessert plate looks like pure heaven. 2. 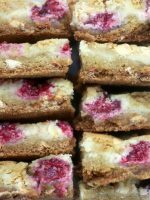 Next time you come around our neck of the woods… It is completely necassary for you to try “gluten free by chef Betsy G.” She has AMAZING biscotti and wonderful oatmeal cookies. I have never truly had an appreciation for biscotti until I tried hers. She makes all her desserts taste phenomenal. 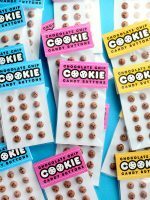 You want them even if you don’t need to eat gluten free. They sound amazing. Sometimes I am sure that I have equally fabulous hidden gems in my area, and other times like today I feel like there is no way any of our shops are as fantabulously showy! Looks divine and whimsical! Like a place made for heaven. OH. MY. my tastebuds are so jealous! Living in a very small town. I LOVE to see all the great and fun places you post about on your fun adventures with amazing gals! Looks like a magical place my tastebuds want to visit someday! Thanks for the little trip and always posting fun recipes I love your blog. Does anybody know where and when do they have the food blogger conference? I would love to go to one while in the States. 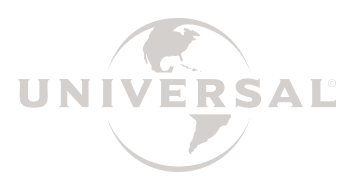 We’ll be there June 2014 to June 2015. Thanks! I just tried the cupcakes from Sweet and Saucy and they are the best cupcakes I have ever eaten. The density of the cupcake was perfect, the icing tasted amazing and was the perfect ratio of icing to cupake. Thanks for telling me about this amazing bakery. Your SoCal trip is my dream vacation! Such cute shops, especially Sweet and Saucy. Love how they display their treats on different cake stands.  Try French’s bakery in Costa Mesa. It’s old school. 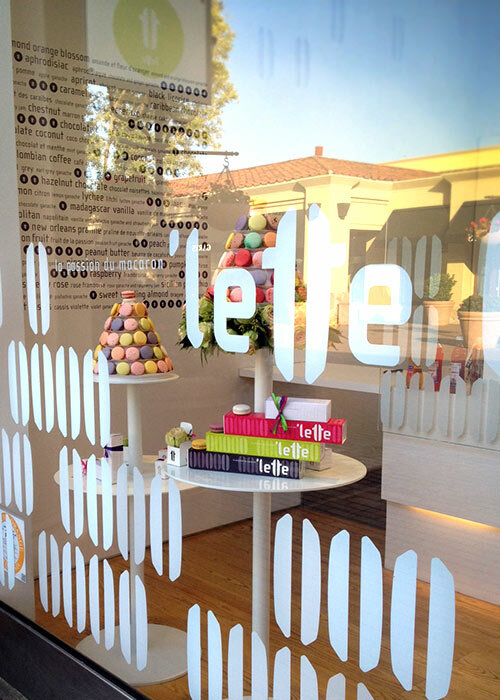 The pastries are wonderful, and they also do cupcakes now. There’s also Christopher Garren’s in Costa Mesa. 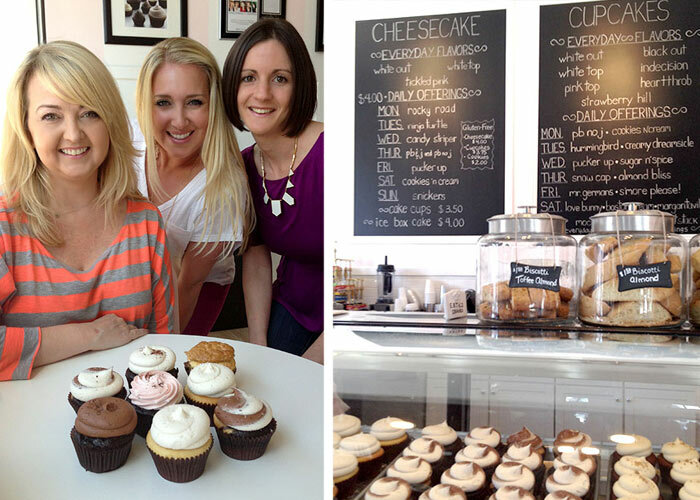 In Laguna Beach, try Casey’s Cupcakes and Andree’s Patisserie (the latter is tiny, but the pastries are fab! How am I just seeing this post now!!!! You are WAY too sweet! It was a dream to have you ladies in my shop…I loved every minute and can’t wait to see you three again! Hopefully sooner than later! 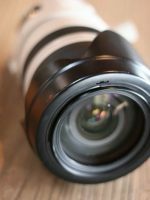 Thanks for the gorgeous photos! Oh my god, it looks D-E-L-I-C-I-O-U-S! And i love so much the cakestands! 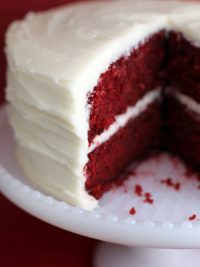 I need to make a big cupcake (giant), I don’t have a nice fluffy, moist vainilla recipe, what you recommend me ? thanks! Love you log! Ich bin begeistert von den tollen Ideen und Impressionen;).